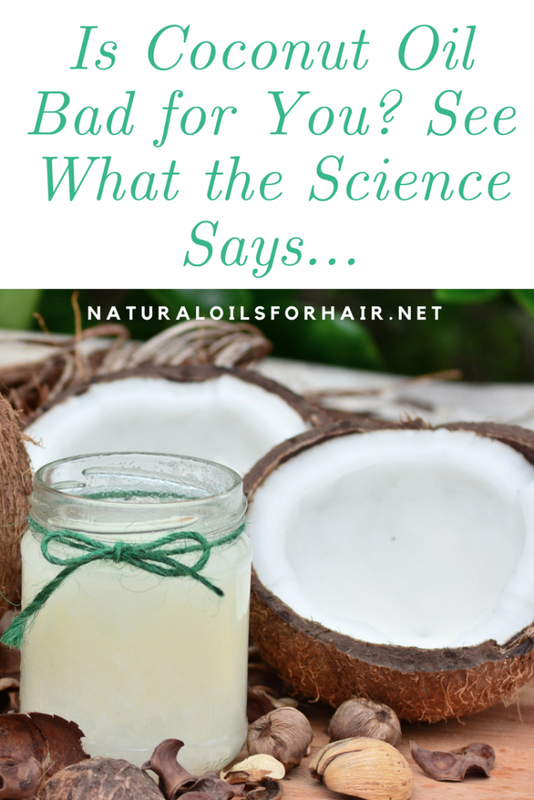 Home / Coconut Oil / Is Coconut Oil Bad for Your Hair? Coconut oil is one of my favourite oils and is one of the best natural oils for hair and health so when I came across an article a few days ago on a popular website indicating coconut oil has a dark side, I was a bit stumped. Would I have to give up my favourite oil? Does this mean I’m going to have issues with my hair later on because I used coconut oil on it so much? On closer inspection of the article, the culprit turned out to be an ingredient named cocamide diethanolamine aka cocamide DEA. DEA, or cocamide diethanolamine, is a diethanolamide made by reacting the mixture of fatty acids from coconut oils with diethanolamine. It is a viscous liquid and is used as a foaming agent in bath products like shampoos and hand soaps, and in cosmetics as an emulsifying agent. The International Agency for Research on Cancer (IARC) lists coconut oil diethanolamine condensate (cocamide DEA) as an IARC Group 2B carcinogen, which identifies this chemical as possibly carcinogenic to humans. Don’t throw all your coconut oil out just yet. 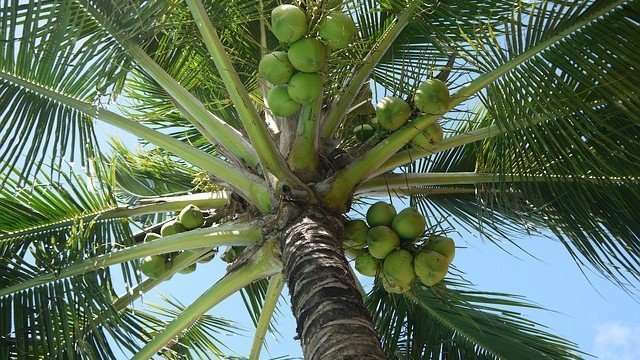 Cocamide DEA is created by altering the structure of coconut oil via refining, bleaching and deodorizing the oil (RBD) as well as other extreme processes. If you are using cold pressed unrefined/organic coconut oil on your hair, there’s nothing to be alarmed about. If you have hair or beauty products with coconut oil listed as an ingredient, scrutinize the ingredient list again. 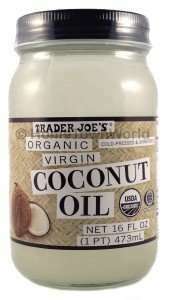 Always exercise due diligence when purchasing products that claim to contain coconut oil. You can also check out Best Brands of Coconut Oil for best recommendations. 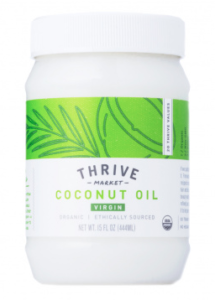 What Are The Differences Between Virgin & Extra Virgin Coconut Oil? For a complete list of all the articles on coconut oil on the website, have a look at the coconut oil archive. Update:- The title of the article has been revised to sound not so inflammatory as it seems to have set off quite a few readers.